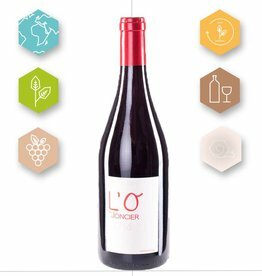 is a light red wine made from primarily Grenache, with a low yield per acres resulting in high quality grapes. 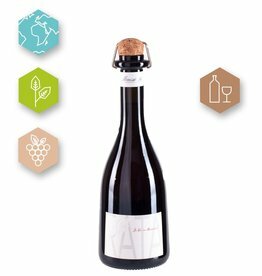 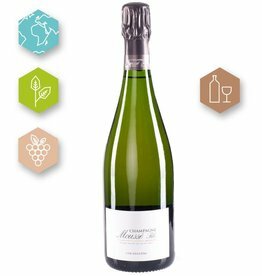 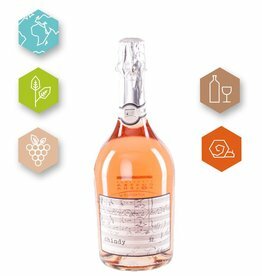 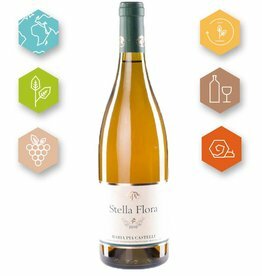 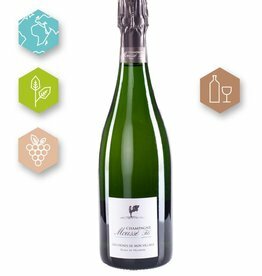 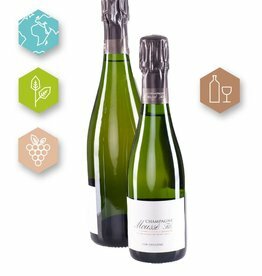 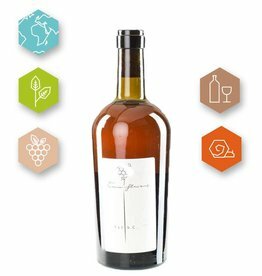 The use of spontaneous fermentation based on local yeasts strengthens the expression of the terroir. 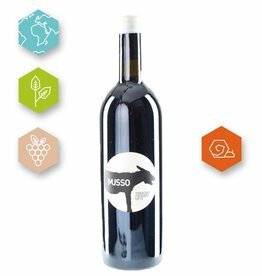 From the house of Contrà Soarda, this 'apassite' wine from the Vespaiolo grape is worth discovering. 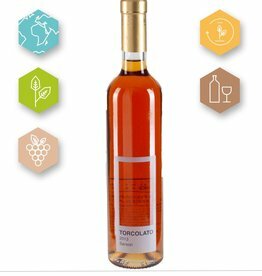 A treat to every cheese plate or foie gras!